To put into my own words for people that don't want to click through? If you had to put a gun to my head and force me to condense down the entire essay I want to write but am too lazy to? 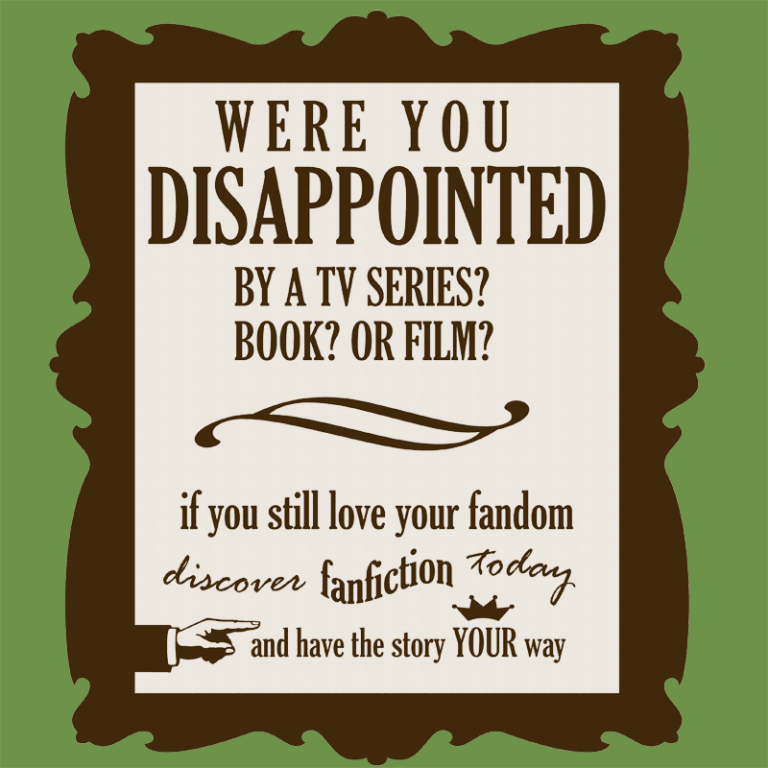 Fanfiction takes something that already exists, be it Harry Potter, Star Trek, NCIS, or even Days of our Lives; starts with the question 'What if?' and then gives you what the author thinks the answer would be. An example of this runs with the idea of 'What if Megaman were a novel?' It takes a video game with next to no real story and runs with it full tilt with complex characterizations, story arcs, hope, despair, and all manner of trappings you'd normally associate with over-all good storytelling. Another favorite of mine asks 'What were the humans like in phantasy star 2?' Again we see complex motives, good intentions, betrayal, insanity, faith lost and restored, personal triumphs and heartbreak, and takes what were one dimensional 'we're bad guy' people, and turns them into well fleshed out elements in a larger story that they simply are the focus of. Is all of it good? Hardly! Most of it is poorly written, gets the characters wrong, is written more because the author wants to put their special snowflake self insert into a setting than to tell a good story, and even if you could publish by traditional means most would end up getting thrown into the incinerator. 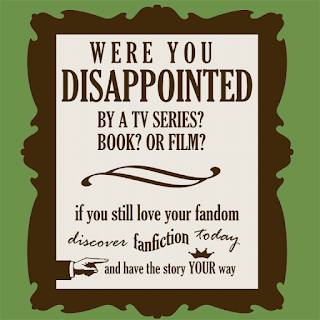 Also most have content or 'romance' that is ... eye-bleedingly bad. I speak of things that make Twilight look well researched, or the 'romance' in Fifty Shades of Grey look healthy and stable. There are things out there that will make you wish brain bleach was a thing and you could pour it onto your eyeballs. However let's say you find some rare gem that not only feels like it belongs in Firefly, or Dresden Files, or Warhammer, or whatever. Say you find something that does that and is smartly written and you want to keep reading. 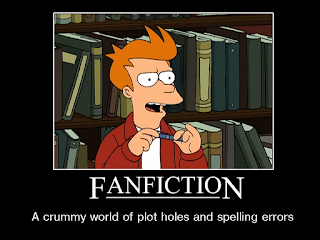 Sites like fanfiction.net have been around since the 90's, deviant art is full of the stuff, and you can find niche archives all the live long day. Thing is if the right people get in a twist, such as Disney, and want to send lawyers to do busy work they can shut these places down, or the site simply can't afford hosting. Now what? Once a site is down you're sorta out of luck, but for fanfiction.net and a few other places that use similar frameworks, there is an option. Enter FicSave. Drop your story's link in, select the format you want, optionally enter an email address, and it'll sit and convert things for you, hopefully anyway. 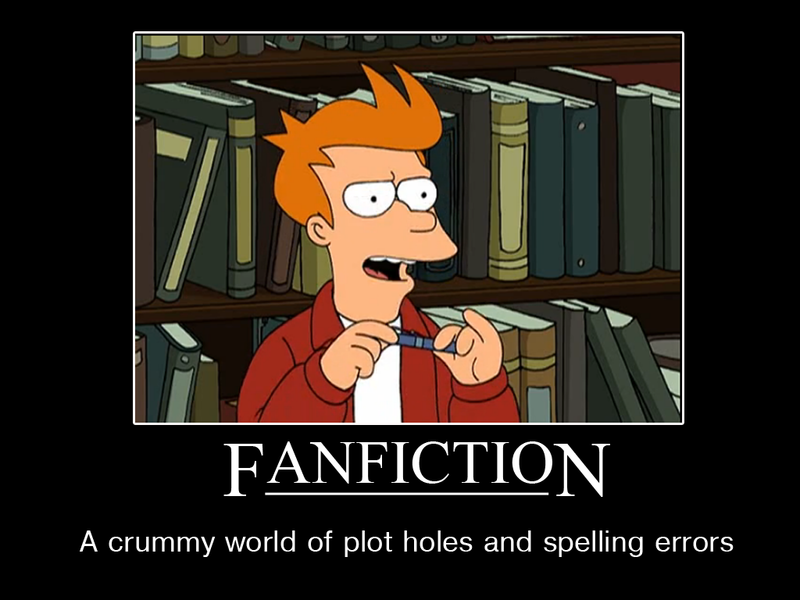 This is good since FanFiction.net doesn't allow you to copy/paste text from stories. I don't know why but that's how it is, which annoys me because through the badly written mess, self inserts, Mary Sue characters, and other things you won't like there are those rare and wonderful gems. Maybe you'r afraid the site is going to get pulled. Maybe you just want an e-reader friendly version. This tool will help you on that front. It's not perfect since it only works with a few sites, but the sites it works with are the 'big' sites that deal in this sort of thing. What if you don't want to have to hassle with the problems of raw text? What if you want formatting, and something your tablet or e-reader can handle? FicSave also handles pdf (for desktops,) Mobi (for Kindle,) and ePub (for Nook, Kobo, Android, and IOS.) What if the metadata is messed up though? How do you sort all these stories? 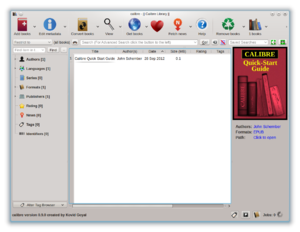 Enter Calibre as both library organization tool and the ability to edit metadata, add cover art, and help you sort what you want to offload, keep, and allows you to sort by file format. It's an organizational tool I love for its flexibility, the fact it runs on windows mac and linux, and it has a lot of options.